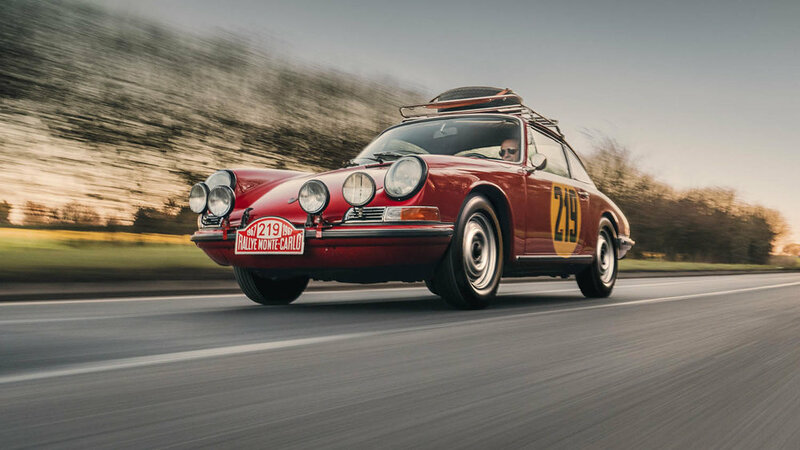 The previous owner of this beautiful 1967 911 S was interested in the model’s 1960s sporting pedigree and was a particular fan of the legendary factory driver and 1967 European rally champion, Vic Elford. He decided that he wanted to recreate the 1967 Monte Carlo rally car. 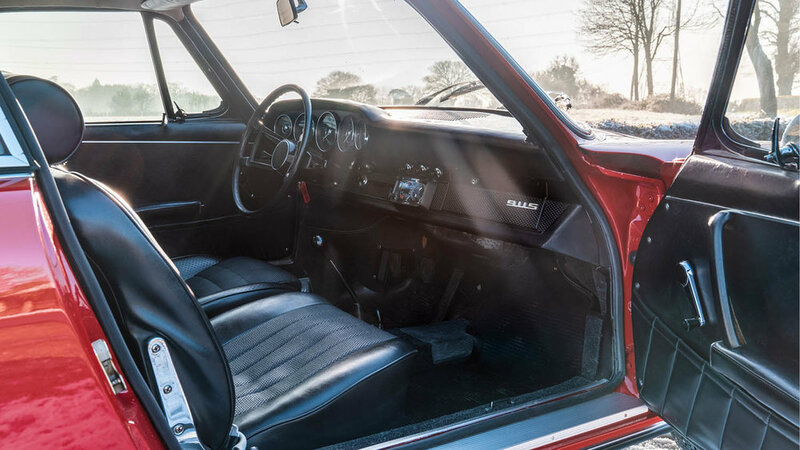 While looking for a suitable car for this project he came across this European specification, 911 S complete with factory limited slip differential which in 2005 had undergone a full restoration in its original colour, Polo Red, to a 'Concours' standard and as a result, enjoyed much success on the Concours circuit. 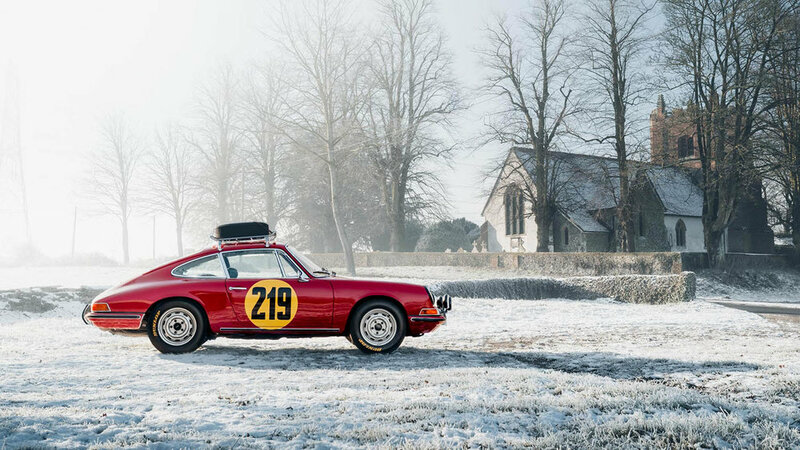 He then commissioned marque specialists 'Paterek Brothers' to replicate the rally car faithfully, but with the remit to return the car to its original specification if required. 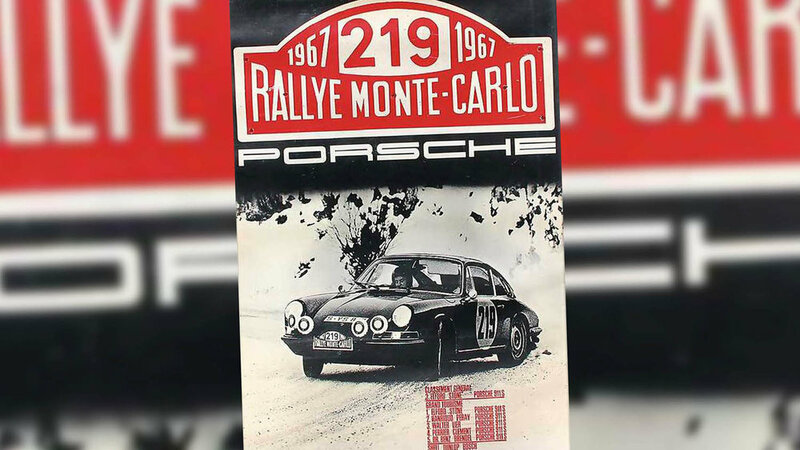 To further help with the authenticity of an accurate recreation, he contacted Quick Vic himself, whose recollections of car and the event where surprisingly sharp and clear, further accuracy was obtained by original photography of the car from the event. 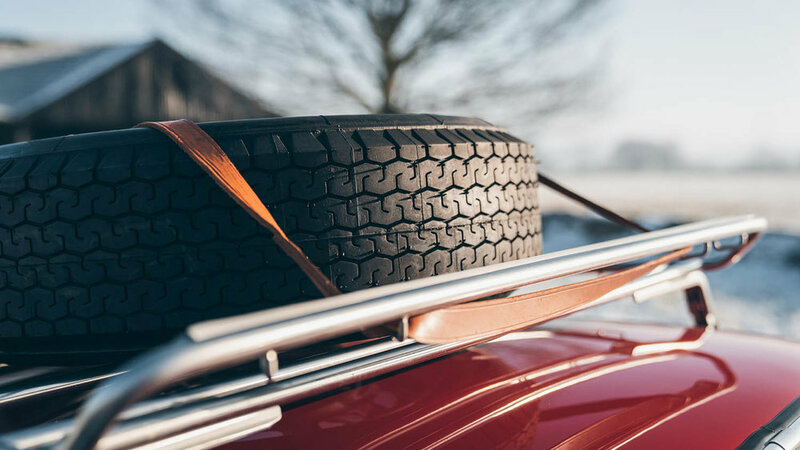 Once the impressive job was finished, Vic Elford himself proclaimed it —“A spectacular, exact nut and bolt re-creation, exactly how we drove it". This stunning, SWB 1967 'S' is currently available from Paul Stephens. 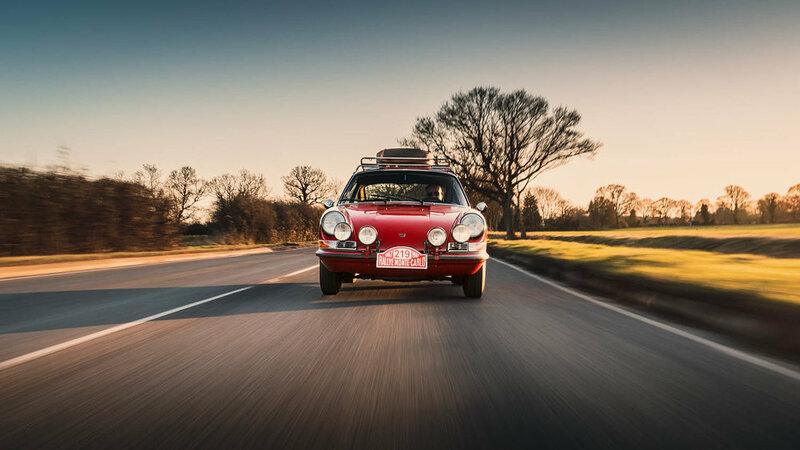 Click on the link below for more information, including a detailed history of the car. Photos: © Paul Stephens.